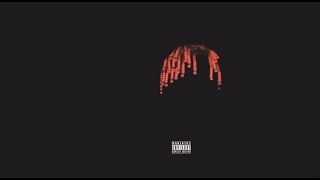 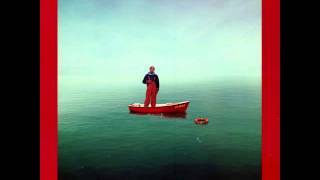 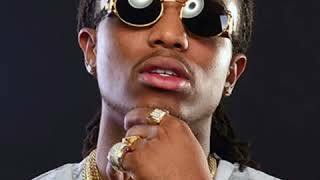 Lil Yachty - Minnesota (Remix) ft. Quavo , Skippa Da Flippa & Young Thug http://vevo.ly/HdOC55. 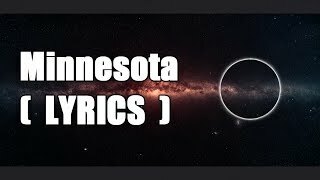 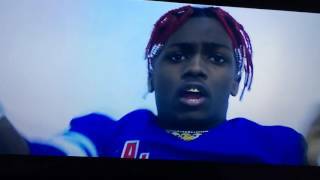 Lil Yachty comes with the Minnesota Remix. 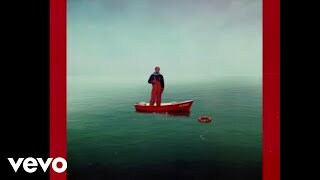 Lil boat Mixtape. 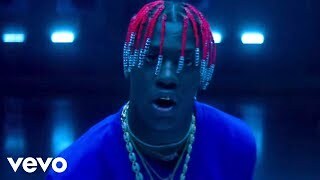 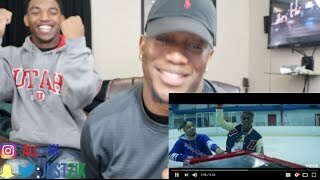 Lil Boat is making moves vid cred - https://www.youtube.com/watch?v=FvpWJKRPadk.